The a-paw-calpyse is near. 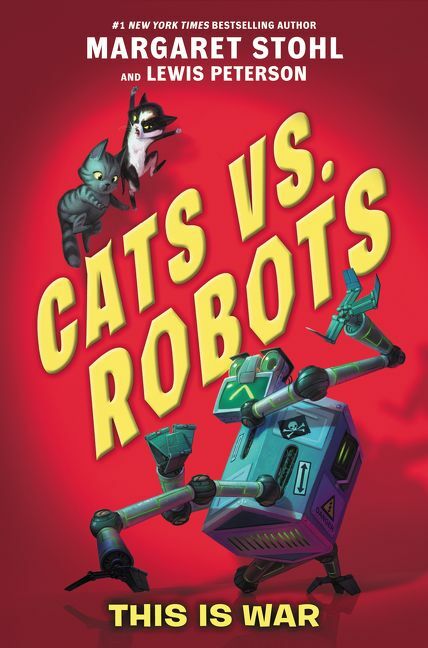 Twin siblings Max and Min get caught up in the years-long battle between two great enemies: cats and robots. 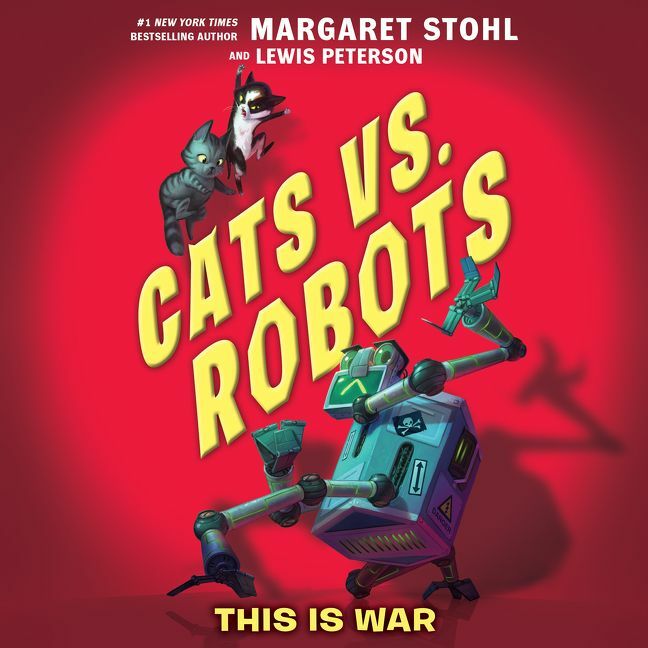 Who will win the war?